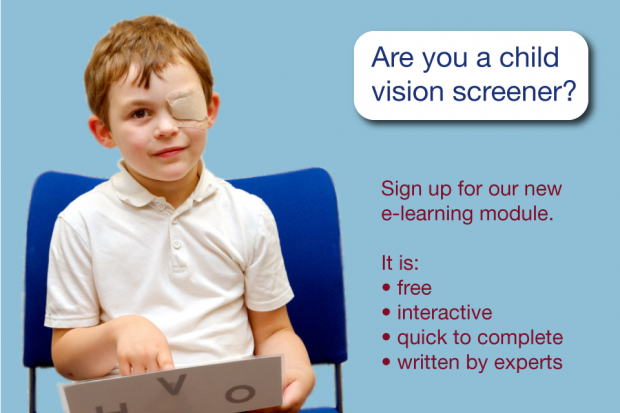 We’re delighted to announce the launch of a new e-learning training package for vision screeners. 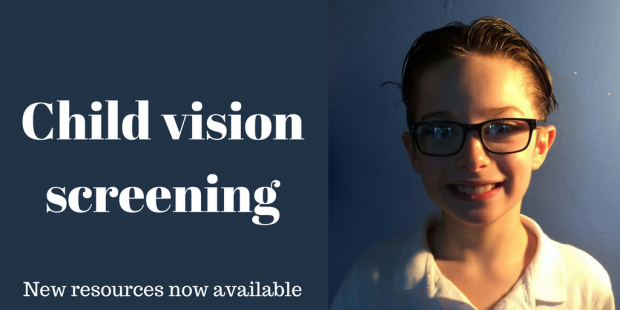 It's hard to believe that it was almost a year ago when we published the suite of resources to support the commissioning and delivery of high quality vision screening for 4 to 5 year olds in England. 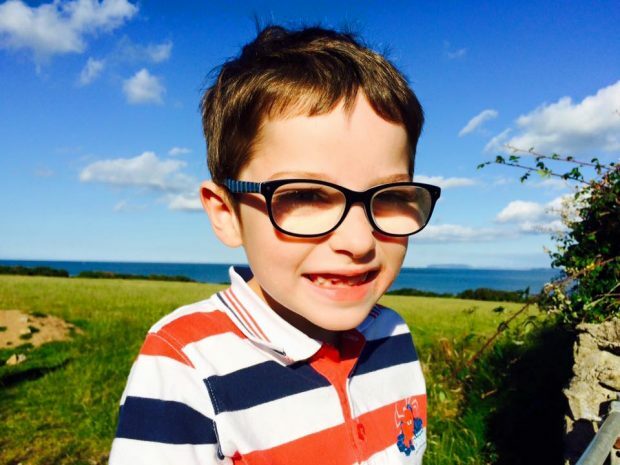 Today we’ve published – after several years of hard work by many talented people – a large set of resources that can help providers ensure high quality local screening services. 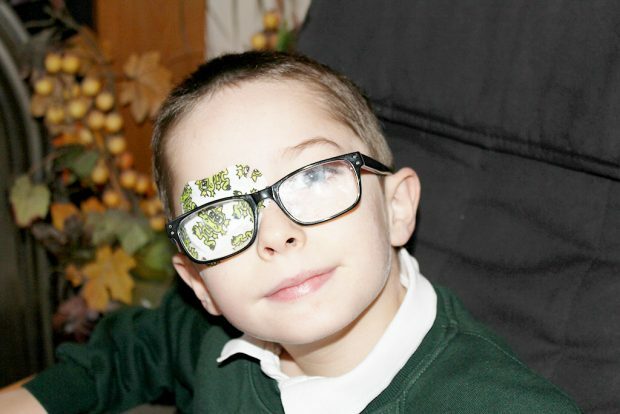 I’m delighted to report that following the sterling work of our child vision group, we are now consulting on all the draft resources they have produced. We still have the vision! 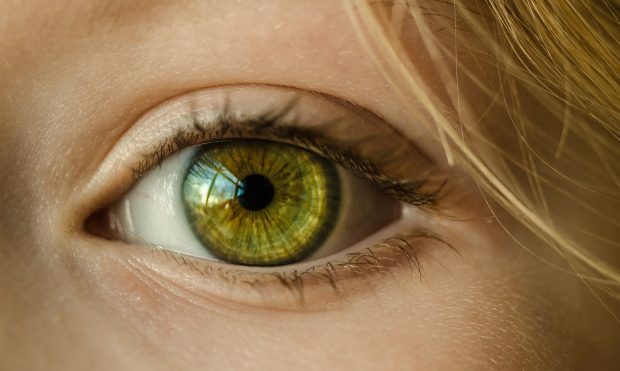 Children have all sorts of eye problems (just like adults) from viral conjunctivitis through to mild or moderate sight problems and, very rarely, blindness. 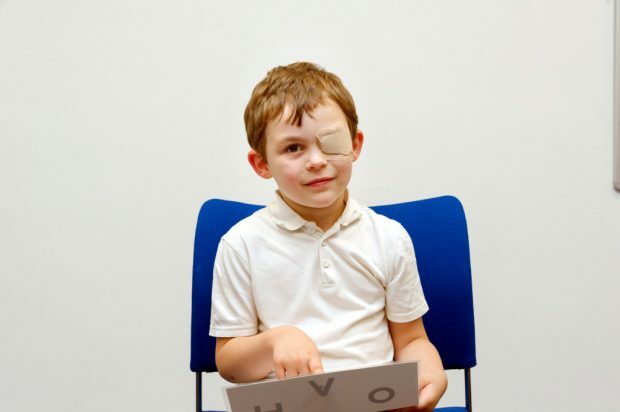 Most children with eye problems are picked up by their parents or teachers.